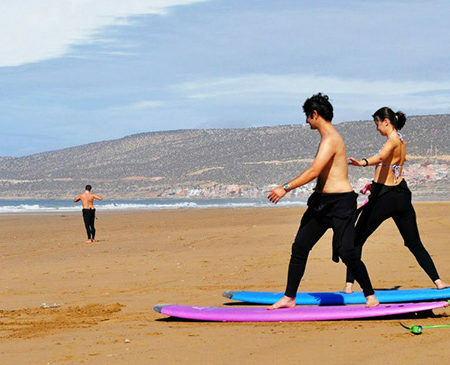 If you have booked your hotel in Agadir city or have already arranged your own accommodation in the Agadir region. 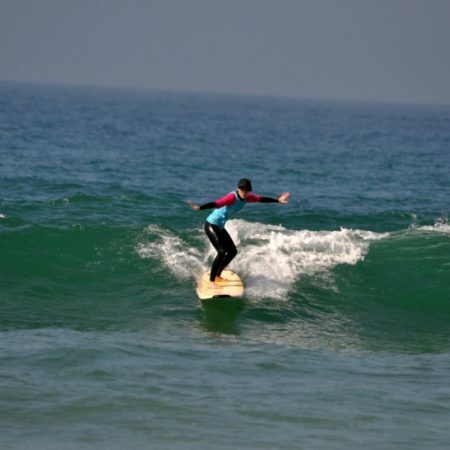 Just want to try surfing for one or few days it’s time to start. 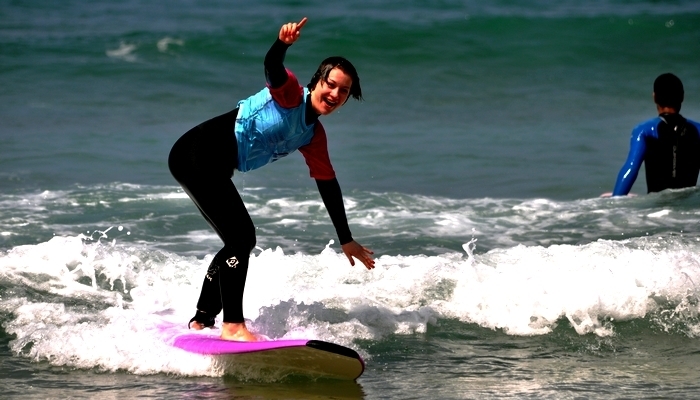 We have created a day surfing without accommodation Package special for you. 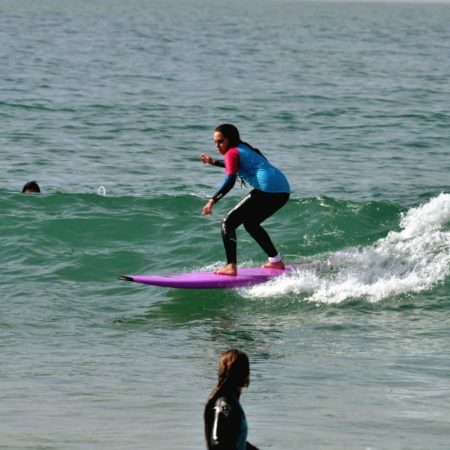 If you are a group or solo traveler just contact us by phone +212668622233 / +212663400573 or by E-mail: info@surftownmorocco.com with information of your Hotel. For sure most of poeple thinking how to go to the surf school. No worries We provide the transfer from and to your accommodation (Hotel) in the Agadir region and its included in the package.